Researchers from the Johns Hopkins Kimmel Cancer Center (MD, USA) have identified a gene that may help to explain why some breast cancers are resistant to tamoxifen, a hormone treatment generally used after surgery, radiation and other chemotherapy. The gene – MACROD2 – may also prove useful in screening for some aggressive forms of breast cancer and could one day offer a new target for therapy, according to Ben Ho Park, a member of the research team. The team’s findings were published in the Proceedings of the National Academy of Sciences in November 2014. Cells in estrogen receptor (ER)-positive breast cancer produce protein receptors that bind to and grow in response to estrogen. Tamoxifen blocks this binding process, and thus is used to treat ER-positive breast cancer. However, in some cases the cancers are resistant to tamoxifen, or develop resistance. The team discovered that overexpression of MACROD2 was linked to tamoxifen resistance. MACROD2 appears to code for a biological path to tamoxifen resistance, causing the drug to latch onto breast cancer cell receptors in such a way that encourages cancer cell growth rather than suppression. When they blocked MACROD2 using an RNA molecule that binds to the gene and silences its expression, it was demonstrated cell sensitivity to tamoxifen was partially restored. In the study, the investigators examined two well-known databases containing genetic information of breast cancer patients – The Cancer Genome Atlas and the Molecular Taxonomy of Breast Cancer International Consortium study – and found that patients who overexpressed MACROD2 in primary breast cancers at the original breast cancer site demonstrated significantly worse survival rates than those who did not. Therefore, the team suggest that clinicians may be able to examine MACROD2 activity to help them identify aggressive breast cancers at early stages of growth. 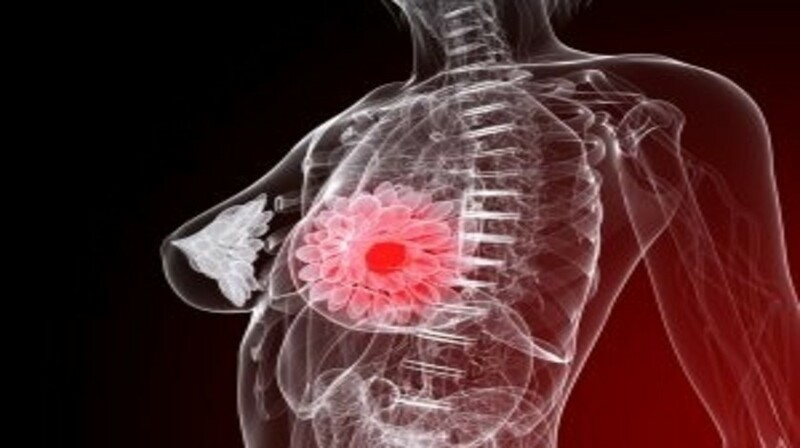 It was also shown that MACROD2 overexpression was present in most of the metastases in patients with tamoxifen-resistant tumors and in tumor cells that had spread from their original site in the breast. The team comment that this suggests that resistance to tamoxifen caused by MACROD2 may be a process that develops over time as women take the drug. Park explains that discovering a small group of a patient’s cancer cells that overexpress MACROD2 signifies those cells are probably the ‘survivors’ of early tamoxifen treatment that proceed to multiply and cause metastatic tumors. “The resultant cells – or the vast majority of them – are now all overexpressing MACROD2, and are the cells that are aggressive and will cause trouble,” he adds. However, the team warned that there may be other genetic factors controlling tamoxifen resistance, and that their study does not suggest that tamoxifen use should be avoided.